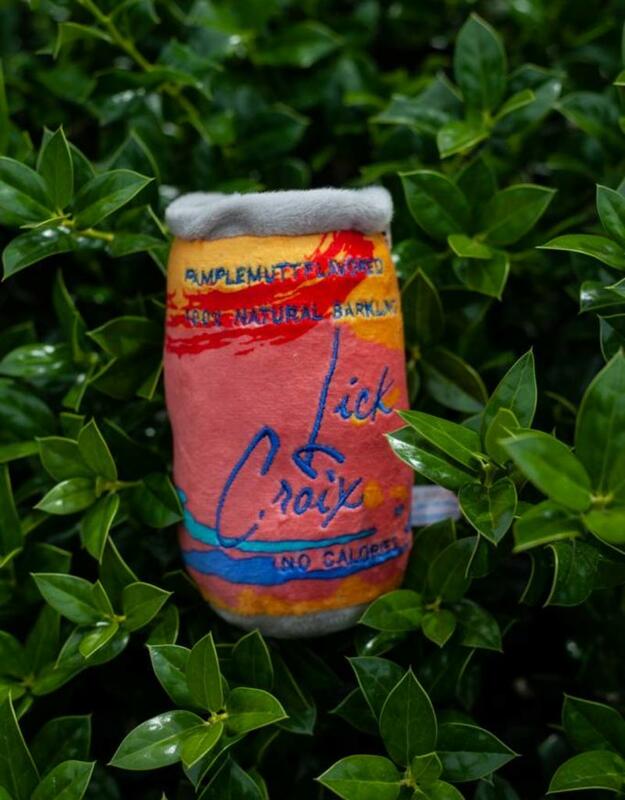 This LickCroix Barkling Water Toy is sure to be a hit with your pampered pooch. 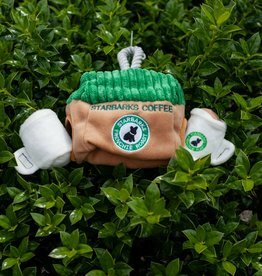 Available in best selling Pamplemutt Flavor. 100% natural No calories. 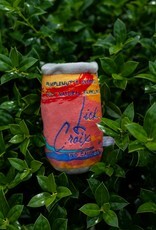 LickCroix Barkling Water is available in one size only. Measures 8". Now your dog can have his own bottle of beer to play with! 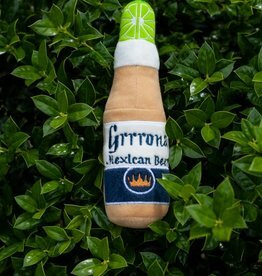 Grrrona Beer plush squeaker dog toy inspired by your favorite bottle of beer has a squeaker inside for your dog's enjoyment.